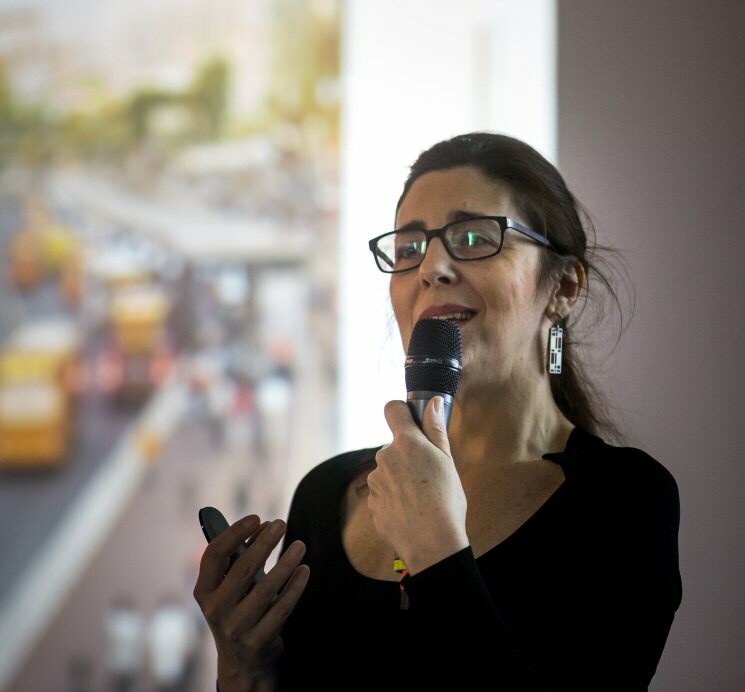 Member of CLSF (Concepteurs Lumiere Sans Frontieres), president APIL (Associazione Professionisti dell’Illuminazione), With a degree in architecture and interests in urban planning and sociology Susanna Antico brings a multidisciplinary background to architectural lighting design. Graduated with honors in architecture at the Hoger Architectuur Instituut van de Stad Gent (Belgium), since 1995 she has specialized her activities as a Lighting Design Consultant involved in architectural, artistic, urban and environmental lighting projects. Her focus in research, teaching and practice is on creating a sustainable night-time identity of buildings and cities, by stating that livable cities require a human scale also in their lighting design. Her thought, for which the good visibility is more than a luminance value, has allowed her to win several design competitions in Italy and in Belgium, such as Lighting Masterplan of Brugge historical city center, Antwerpen and the districts, Hasselt historical city center and 5 town centers in the province, Mechelen historical city center, Kortrijk city center and the whole territory with town centers. Her message that lighting contributes to the livability of the cities has gone through public administrations, so she developed a large number urban lighting project on different scales, being recognized by several publications in Italy and abroad. Susanna Antico is also Guest Professor at the department of interior design of the School of Arts of Gent, (B), teaching to explain to the new generation of designers that lighting is an integral part of the project and must be designed with the same expertise as other subjects to achieve its goal of enhancing and supporting the value of any design act. 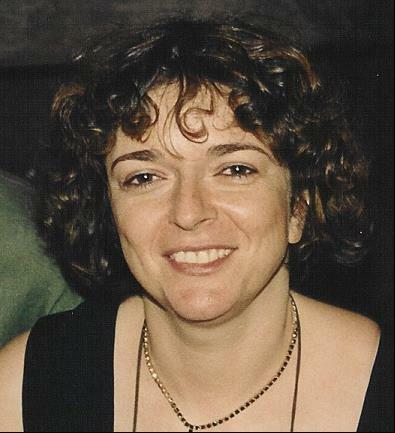 She is the founder and principal of the consulting firm Studio Susanna Antico Lighting Design, based in Milan, Italy. Electrical lighting has been used to brighten up the outdoor spaces at night time for more than a 100 years. Technology not only related to the efficiency of the lighting bulbs but to the entire lighting system has strongly developed and allows for very sophisticated and smart system that have a strong impact on the urban environment. Every city has today two aspects: the one during day time and the one at night time. This is a young phenomenon if compared to the age of most human settlements. The night time city is gaining in importance, is granting cities a special status thanks to the new identity, the strong economic value created by the night activities and the perceived safety of environment that are no longer dark after sunset. Due to the difficulties of large infrastructure interventions in cities. Projects are often not coherent and lighting systems are designed and installed without taking into consideration the human perception. The lecture will see how the use of an instrument like a lighting master plan brings many benefits in making cities attractive, allowing coherent planning, make people feel save and use energy in a rational way. 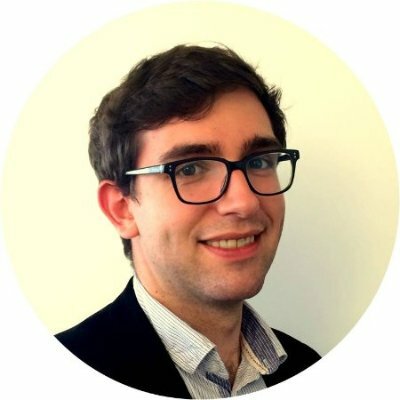 Vincent Faivre joined LED Linear GmbH in 2016 where he leads the Product Management team. He previously worked as international Technical Sales and Marketing in Switzerland for 3 years in the nanotechnology domain. Earlier he served as Laser Engineer for Coherent Inc. in Santa Clara, CA. In 2011, he graduated from the Institut d’Optique in France as Optical & Laser Engineer. חברת אופטימום, בראשות אתי הראל פועלת בתחום המכרזים ופתרונות הרכש ומתמחה בעריכת מכרזים לגופים ציבוריים, תאגידים, משרדי ממשלה, רשויות מוניציפליות, חברות ועסקים פרטיים, במגוון רחב של תחומי עיסוק וידע, ובדגש על בניית יחסי אמון ושותפות ארוכת טווח. אתי בעלת ניסיון רב בתחום כתיבת מכרזים פומביים ורכש במשרדי ממשלה, עיריות, החשב הכללי, הובלת תהליכי רכש והתייעלות, ניהול פרויקטים ,ביצוע ניתוחים כלכליים, ניהול רכש בארגונים גדולים.